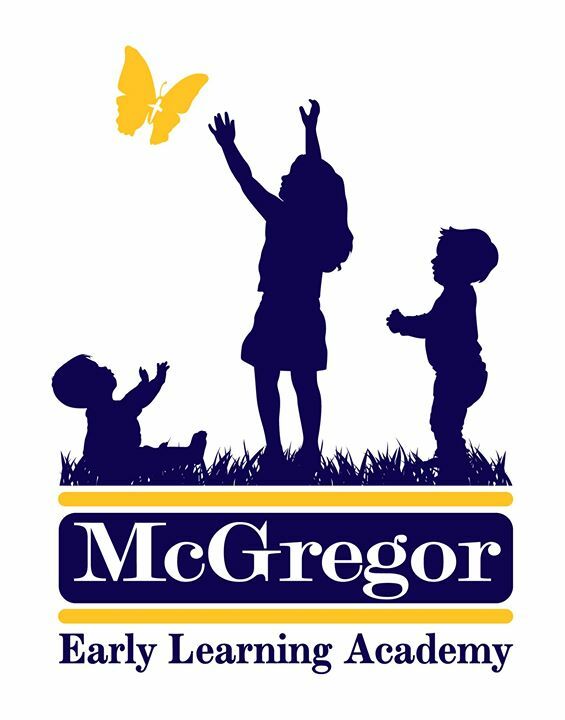 We are a full time early learning academy. We accept children ages 6 weeks through 5 years old. Please, call us today to schedule a tour of our facility!